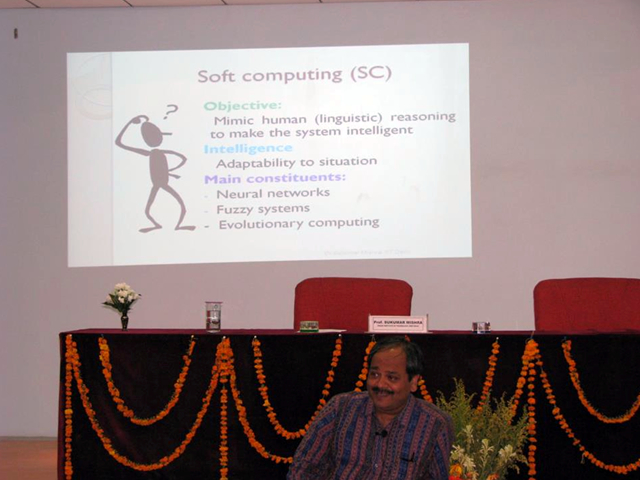 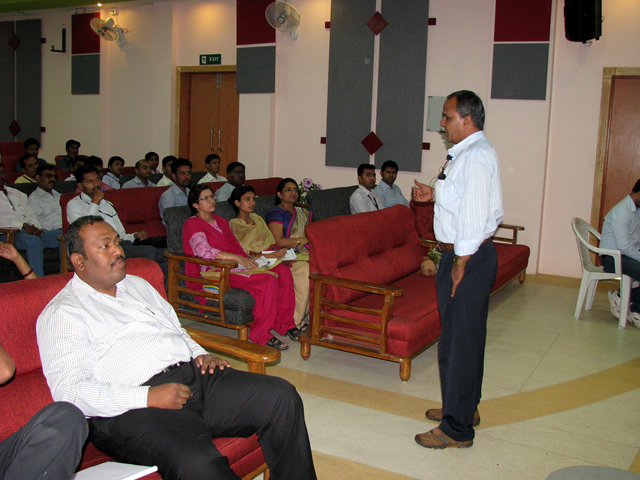 National Level Short Term Training Program on “Recent Trends in Optimization and its Application in Engineering” on 15th – 20th April 2013. 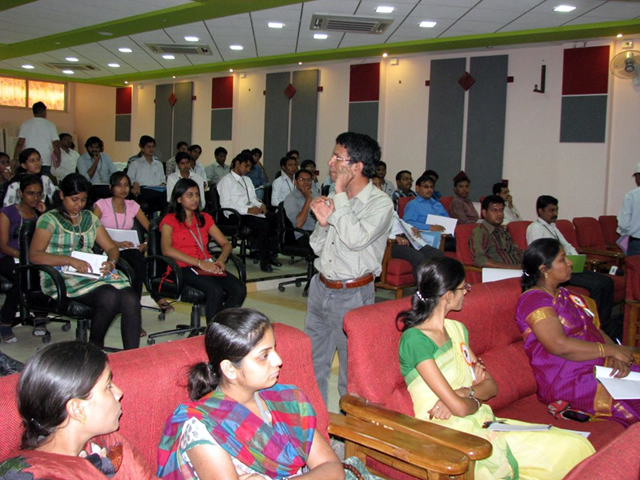 National Level Short Term Training Program on “Signal Processing Application with MATLAB” on 19th – 23rd April 2011. 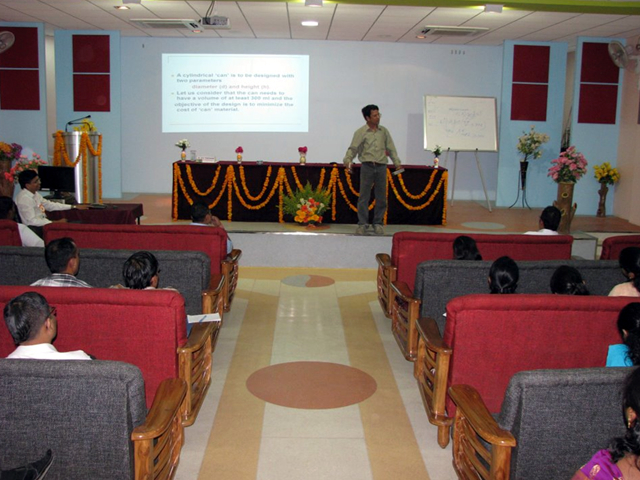 STTP Program on “Finite Element Analysis and Their Engineering Applications” was conducted on dated 25th October 2010 to 30th October 2010. 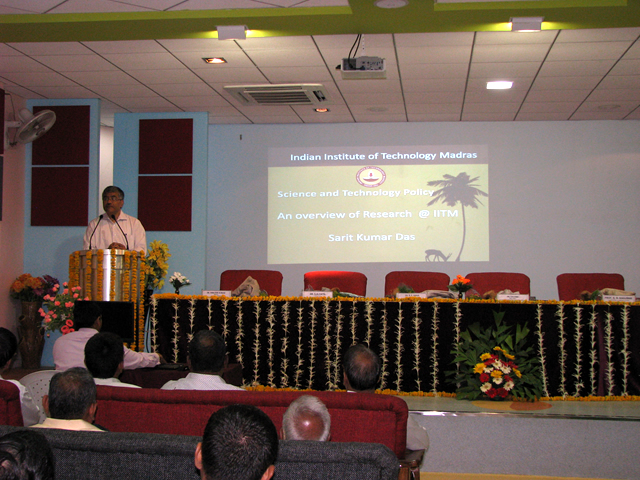 STTP Program on “Faculty Development and Research Methodology Using Mathematical Modeling in Engineering and Technology” was conducted on dated 2nd November 2009 to 7th November 2009. 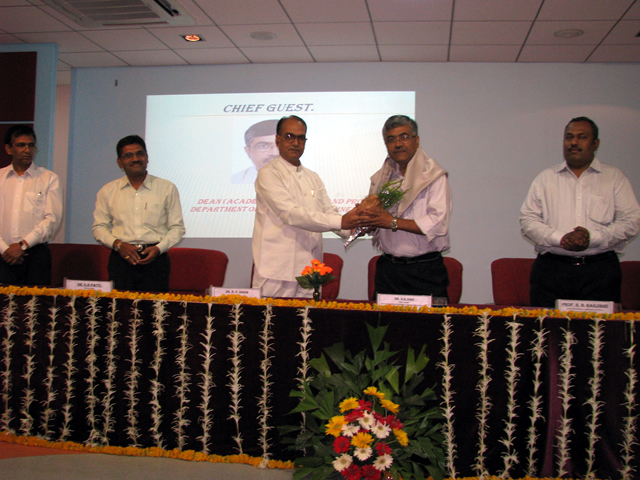 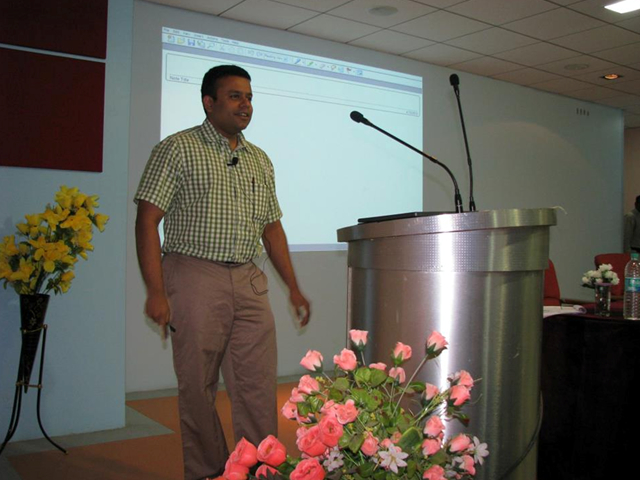 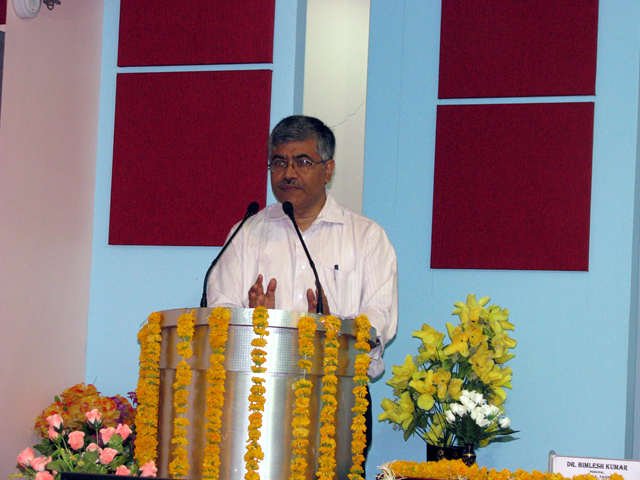 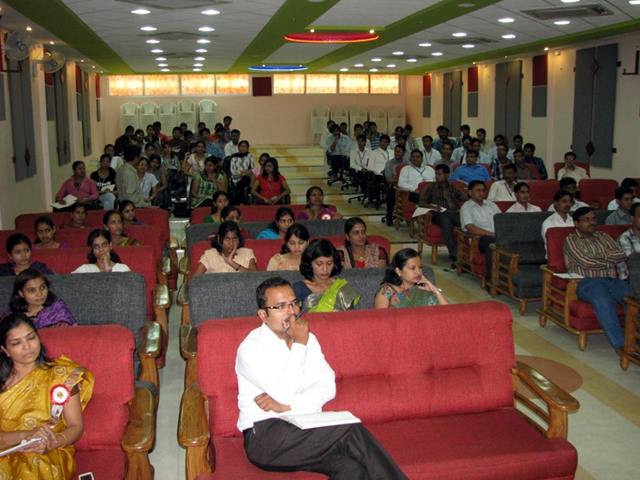 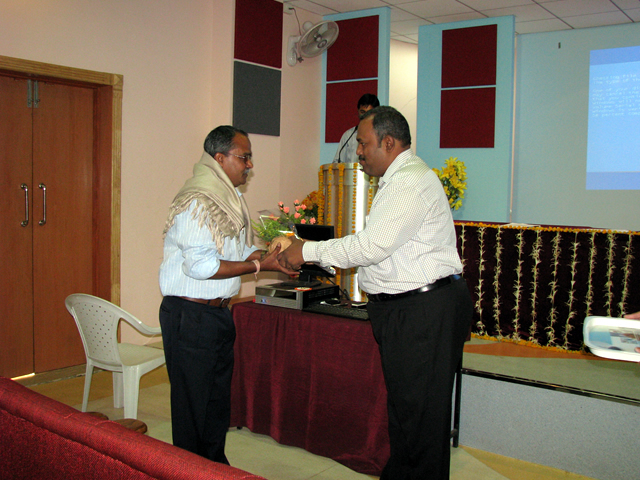 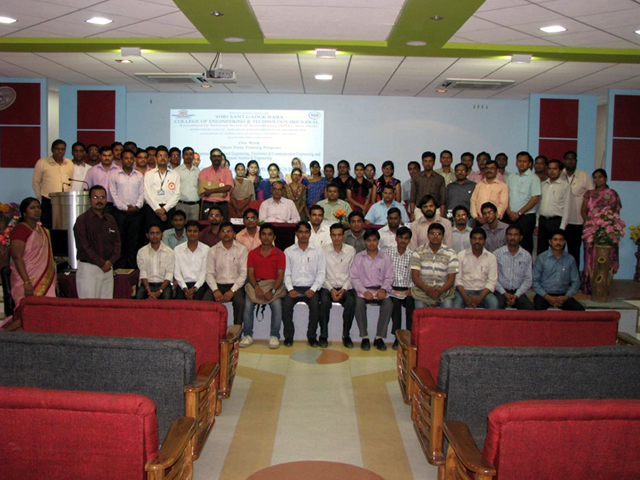 National Level Short Term Training Program on “Embedded System” on 30th August 2008.